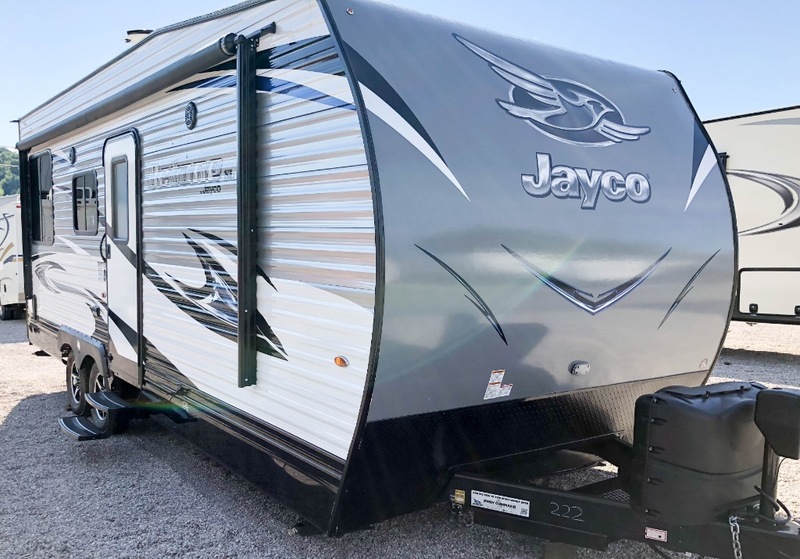 The used toy hauler is an entirely unique style of RV that can bring about an adventure of a different kind no matter where you might be going. 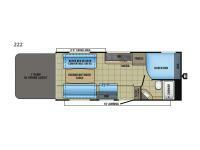 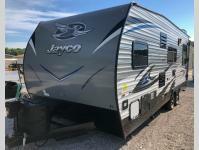 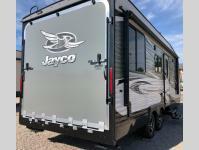 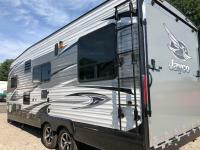 What is unique about these used toy haulers is that, not only does it come with comfortable living quarters, it also has a nice, large area in the back in which you are able to bring your favorite toys. 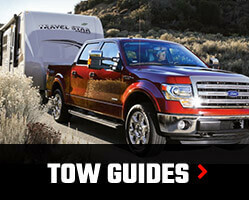 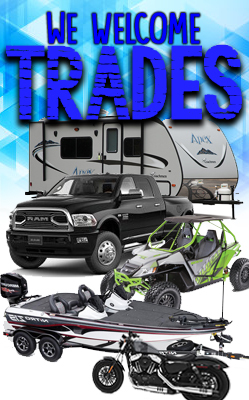 Whether that is a motor cycle, a jet ski, an ATV, a dirt bike, or even just your favorite grill, the toy hauler makes it all possible.